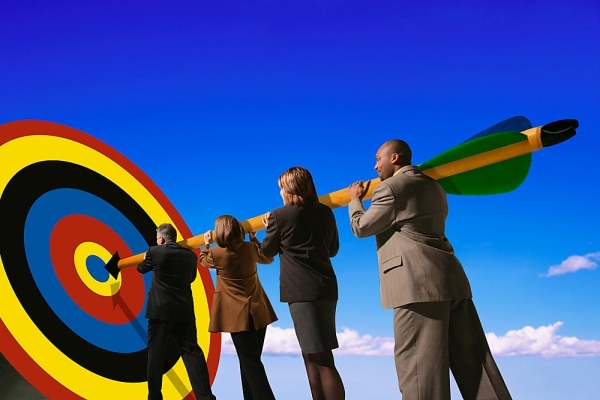 Setting business performance targets are never an easy task for companies. However, it is one of the fastest routes to achievement. If you know how to devise effective targets, you will help your business and your people perform better. Based on the insights extracted from over 50 companies’ target setting processes, the research team from Cranfield School of Management elaborated a ten-step model which aims to improve the way performance targets are set. With this model, you will have a guideline for tactical actions and prioritised to-do list to achieve the targets. Get the “How to set the right performance targets: a ten step target setting tool” white paper now and prepare for the future of your company.